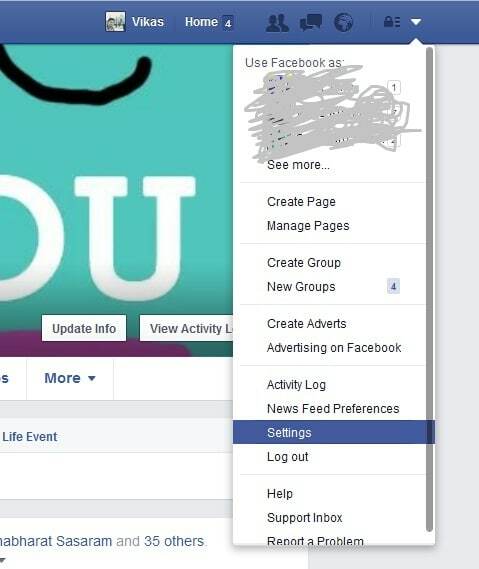 Hey friends, Today we will learn how to block Pages, App & Game invites on facebook. I know you are a game freak but not a fan of facebook games. Your facebook friend send you frequent game invites stand a chance to be blocked from fb. Blocking Friends for sending Page or game invites seem rude so here on KuchJano will show you how to block game invites from facebook. Follow below process to block these easily. II. Click on Blocking Tab. IV. If you want to Block app or game invites then Just type there name of App or Game that is disturbing you in Block app invites Search box. This function will block your facebook friends to inviting you and fb friend will notify that you have blocked this app. 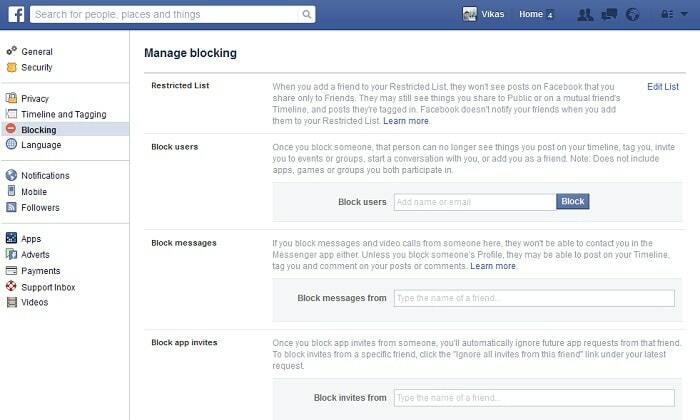 V. Use Block Users section to block fb friend, Use Block messages to block person to send you message, Use Block app invites to block people to invite app or to play a game invite, Use Block event invitations to block event invitation from someone, Use Block apps to block apps to contact you . you know Facebook Chat Emoticons (Shortcut Key) ?? Great post. Keep writing such kind of info on your page. I m really impressed by your blog.